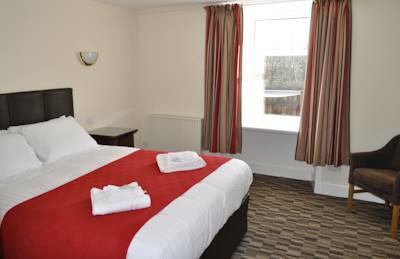 22 bedroom accommodation centrally located near Loch Lomond and 30 minutes from Glasgow. 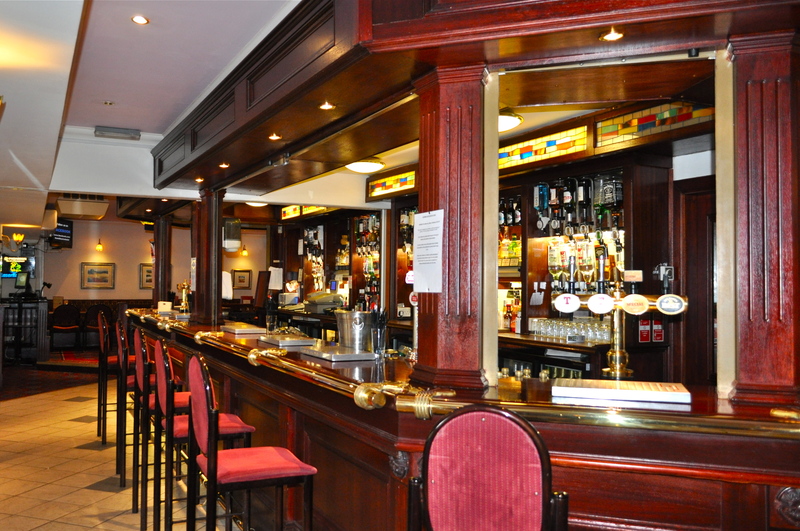 Relax in our spacious bar area where we have a wide selection of beverages available. Play a game of pool on our new pool table or have a game of darts! 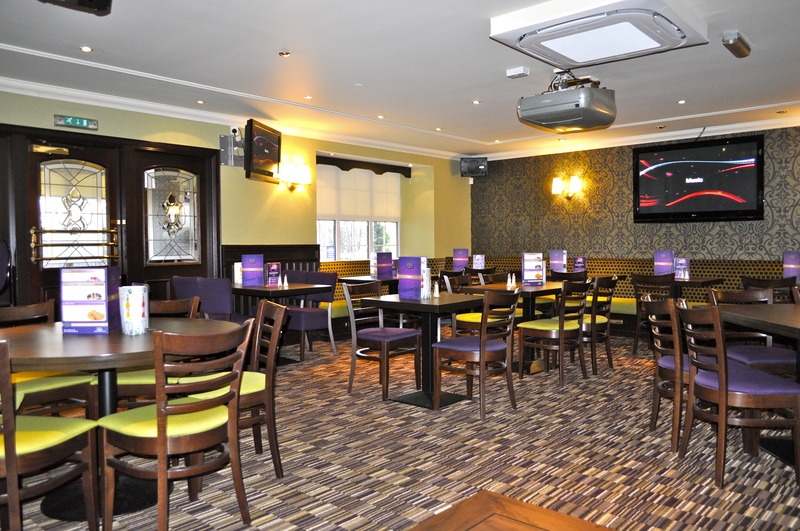 Bring your own buffet and DJ and enjoy our spacious bar and function suite. Fri/ Sat only. Loch Lomond is by far one of the most picturesque locations in Scotland. This freshwater loch is one of the largest in Great Britain, containing many mysterious islands and wildlife. Take in the beautiful scenery with your family on one of the many boat tours or blast your way through the open waves on an exhilarating water sports day out. 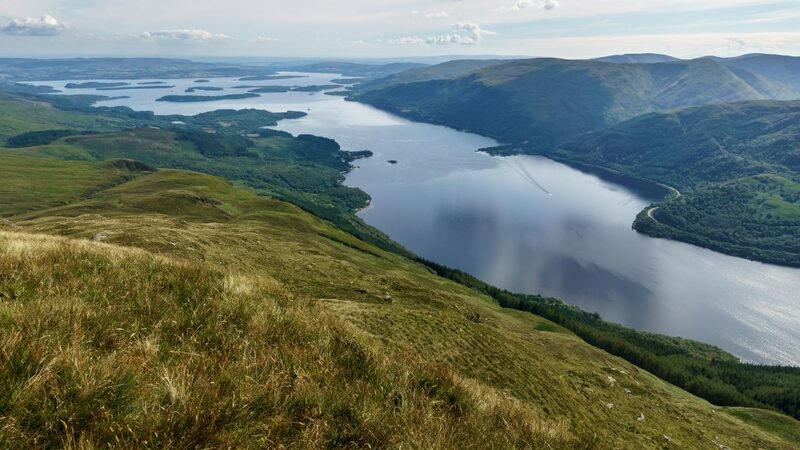 There really is so much to see and do on Loch Lomond.